Hoping your week is off to a great start. 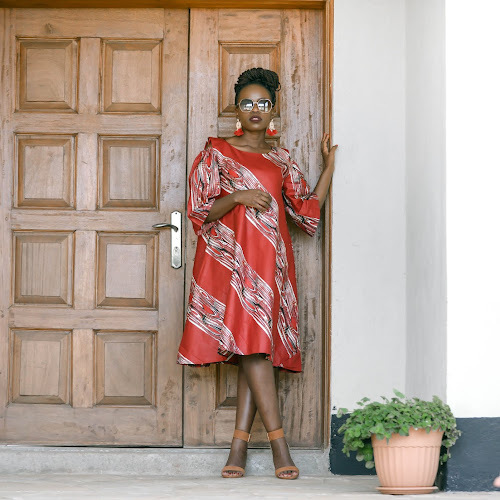 Being a fashion blogger, I realized that once in a while its always good to support some of our very own Kenyan designers. Why go out of your way looking for international brands and forgetting our very own who are also talented in what they do? 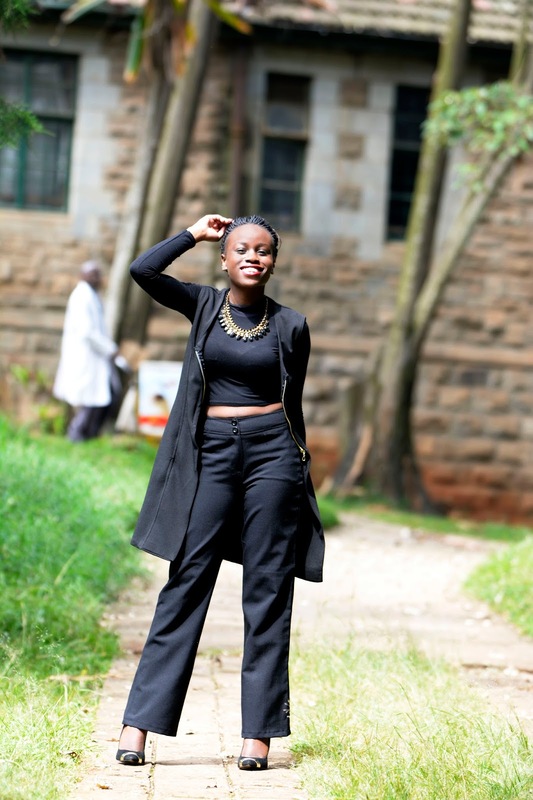 As a result, today I decided to feature two Kenyan brands; My Couture Kenya and Malishaj. 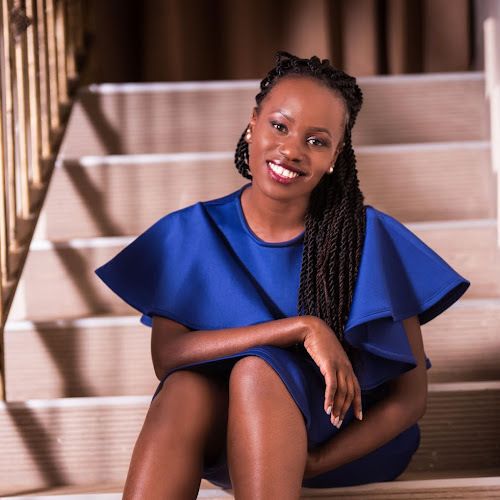 Malishaj is a Kenyan fashion line owned by a beautiful lady by the name Sharize Odongo who is currently doing wonders in the fashion industry. 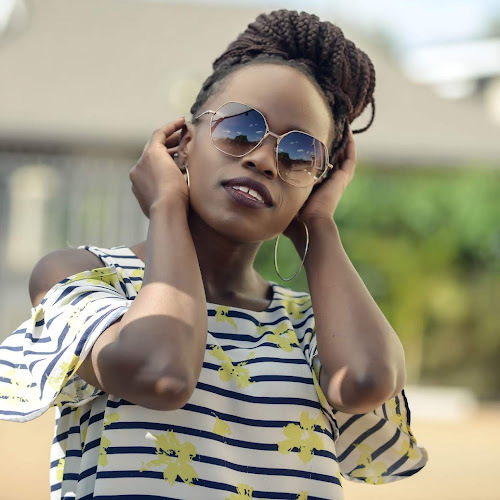 She is super talented and you should make a point of dropping by her Instagram page and see the amazing stuff she has in store for you. 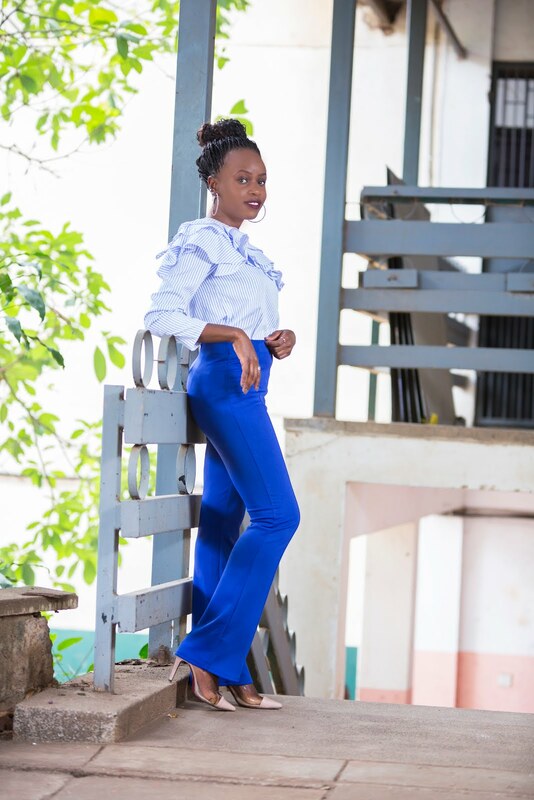 My Couture Kenya on the other hand is an online women's clothing store in Nairobi that also has amazing pieces that you cant afford to miss out on so make sure to check them out. 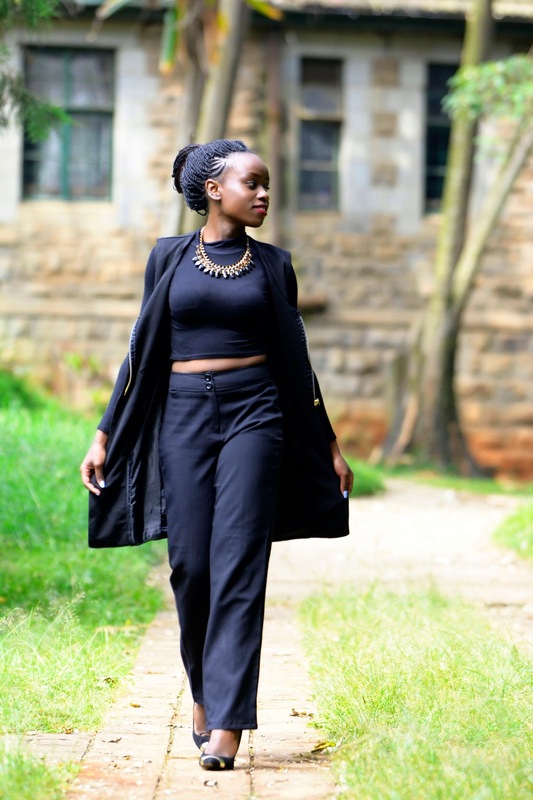 Loving the all black hun. You are definitely killing it. Thank you for your kind comments dear..I appreciate. 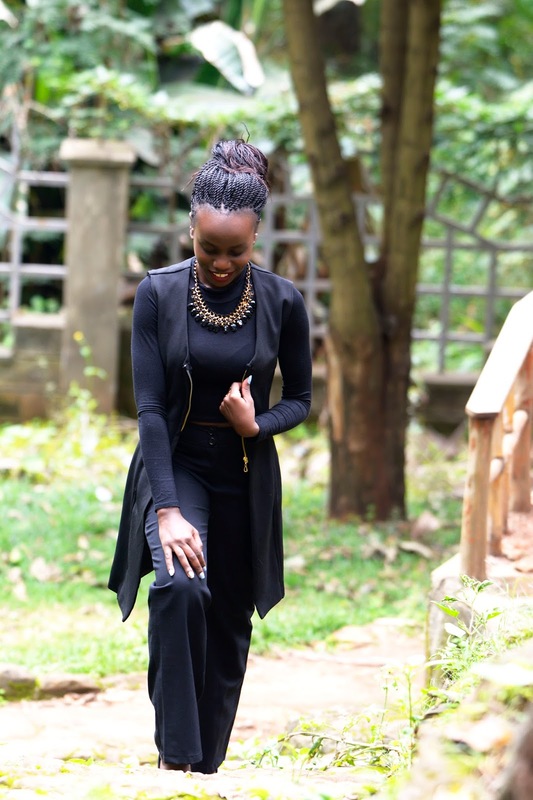 Am not sure if the outfits are black but am loving this whole look, it is elegance 101!! You always ail the darling! 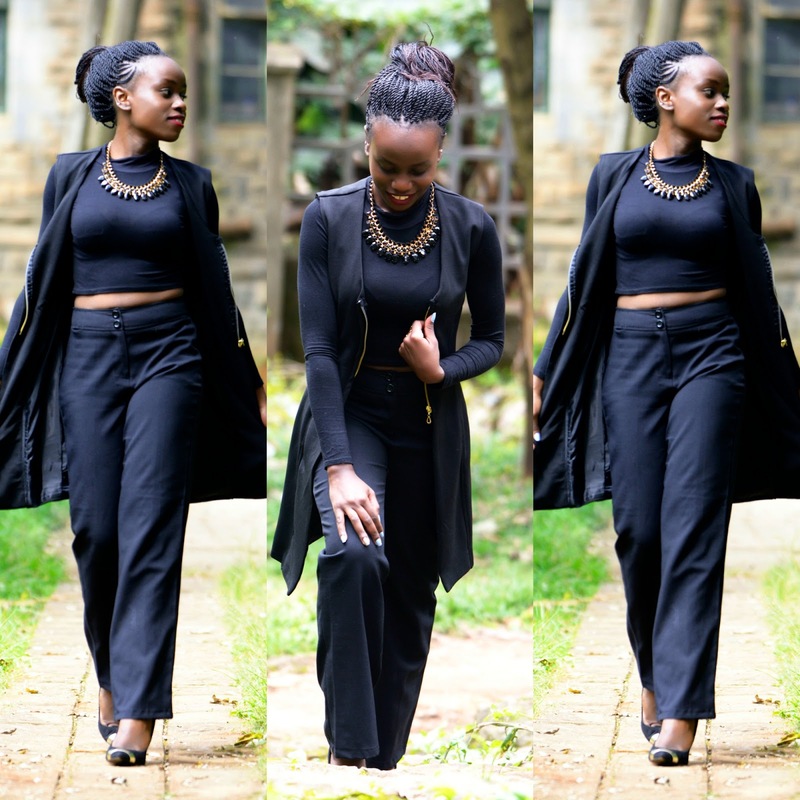 black on black anytime!! You look gorg!! Black on black is on point !!! Love the crop! 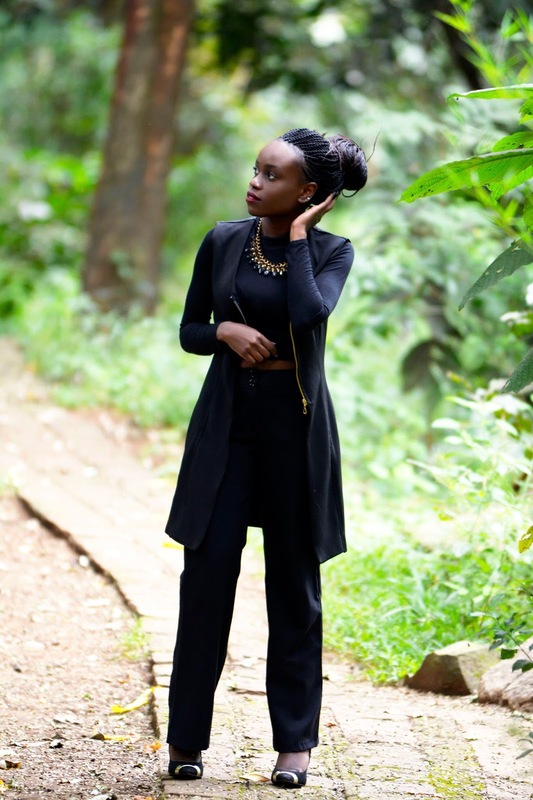 Loving this style, you can't ever go wrong with black! That coat is to die for ... love it! You look so cute! :-) just wou! Black on black is harder to pull of than most people think. I approve. It's a gudu one. You slayed with this look! 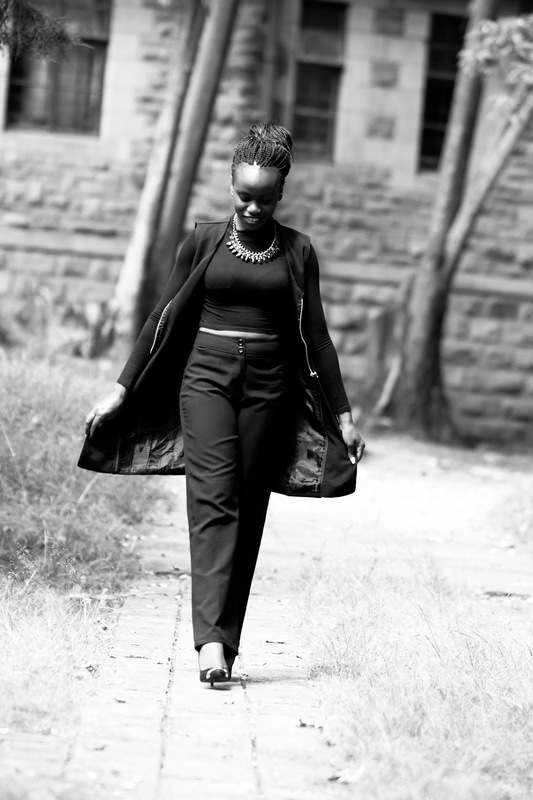 I would really love to recreate what you wore here to put up on my blog wow! You have killed it with this look!!! Black on Black my all time favorite outfit! I think it's always important to support local brands but unfortunately they are not as open as international companies in my experience. 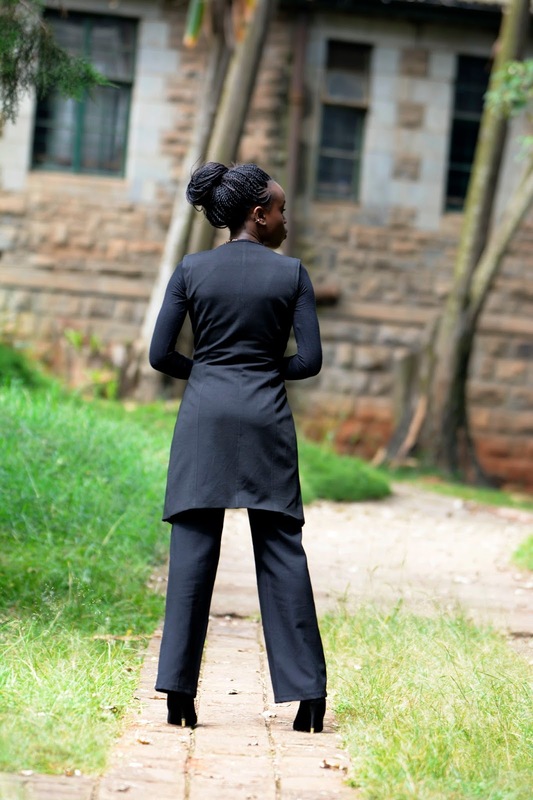 As for your outfit, you can't go wrong with all black. I love how your bold necklace spices up the outfit. You look gorgeous dear. Nice post. You are looking so cool, amazing outfit! 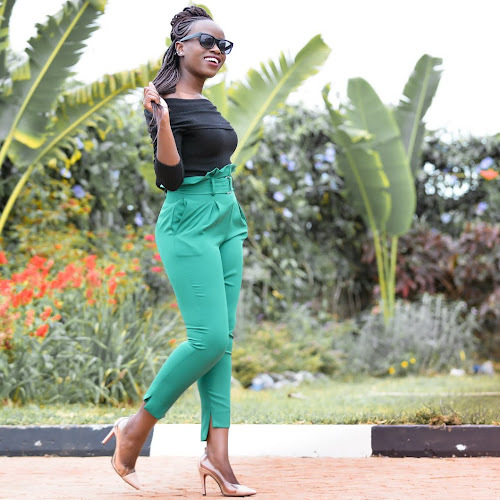 I love the ensemble and am all about supporting our local brands because charity begins at home. You styled this outfit to perfection!